What’s in a name? Shakespeare asked in the 16th century, and digressed to the smell of a rose. But for two legendary brewers based on the opposite shores of the Atlantic, a name is everything for which they must exist and fight for. H undreds of years of legal battles. Millions spent on lawsuits over different countries. Every time a company wins an exclusive right to sell its product in a country, Lady Luck changes sides dramatically. The world is divided into two hemispheres between two beers who strangely share the same name. From every possible angle the battle seems to be unfair. But the predicament is to find which party is unfair. 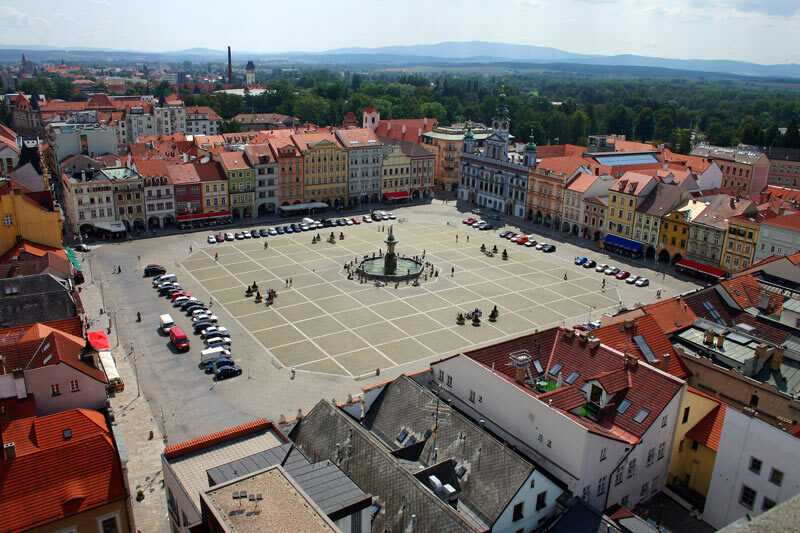 It all began in the 13th century when a Czech village, Ceske Budejovice aka Budweis was founded as a German merchants’ colony. Its people were given royal sanction to make beer for the rest of Germany. To promote good drink, the authorities banned nearby towns from brewing. 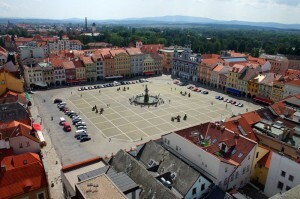 Soon a golden strip that extended from Plzen to Budweis emerged. 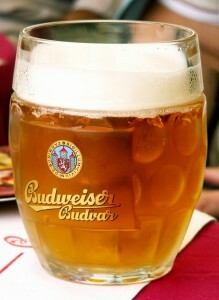 Many varieties of beer, commonly called Budweiser began to flow abundantly out from the land to wet the whole of Europe. But in the 19th century the Czech brewers, even with all that business, were an unsatisfied lot. They realized that unless they build an economic base it would be hard for them to claim political representation in the colonial administration. Local breweries in the town must join their hands and work as a single force. The Czech Joint Stock Brewery was thus born in 1895. Their signature product and symbol of national pride, Budweiser, the same old beer from Budweis, was now perfected with state-of-the-art technology. Bud was now ready to take the world. It was dressed to the hilt for the major kill. The Czech ambition by that time had grown beyond the local geography. Europe was already a Budweiser fandom. What the Czechs wished now was to get the beer cross the Atlantic after the fashion of Christopher Columbus and establish a New world of beer. With Budweiser’s superior character and its long tradition they knew it would only be a matter of time. Moreover, they might also had thought with a sneer that America was not even discovered when their beer was making victory laps all over the Continent. The Czech hope was misplaced. Because they forgot one pertinent point: a country with only a few centuries of history could perhaps have a scant regard or even contempt for tradition. America was hardly impressed with the new entrant, as if they knew it before. “Name is Budweiser,” the Czech beer introduced itself. “Y eah, that’s my name. 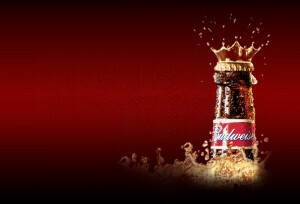 Budweiser,” the American beer replied, smugly. What have you been drinking all these years in the name of Budweiser? The one which was born in the Czech town of Budweis centuries ago or its alter ego built over the limestone caves in St Louis in the 19th century? Which bud has been your bud, buddy? With two beers sharing the same name, and both ready to take over the world – one by upholding tradition and the other by might, clout and excellent marketing techniques – battle lines were drawn all across the world for the longest legal fight in the history of drinking to begin. You ready? You normally post part II on the same day. Why make an exception? boo hoo a m itching to pick up the phone and coax you into relieving me of the suspense…but its nearly midnight and I guess its rude to disturb you!! how did the americans come up with that name? they of czech origin?